All entries and payment must be received by June 1. No phone entries will be accepted. You will not be entered in the tournament until we have received your payment. If you have entered a doubles division and have indicated a partner, your entry will not be entered into the doubles draw until both entries and entry fees are received. 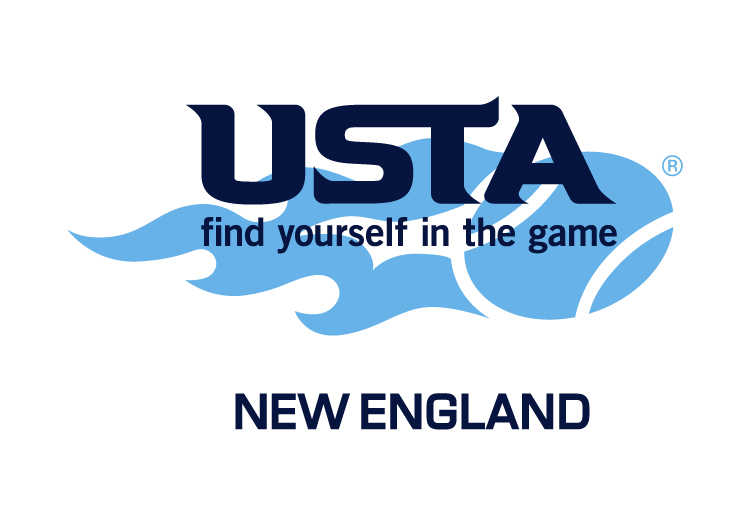 Click here to enter the 2018 Boston Tennis Classic! A new window will open and will take you to the standard GLTA Tournament entry form. If you have a free entry, please notify us by sending an email to glta@tennis4all.org, and send the entry certificate to the address listed above. If you have any questions, send an email to glta@tennis4all.org.